We are proud to share some testimonials from our clients. We offer residential service as well as commercial service. My husband and I are happy to have someone local and dependable to take care of our lawn maintenance. McCamy Lawn Care takes pride in their work. McCamy Lawn Care is always there for us when we are in a pinch and need to get a job done quickly. They offer fast, affordable, and quality service. 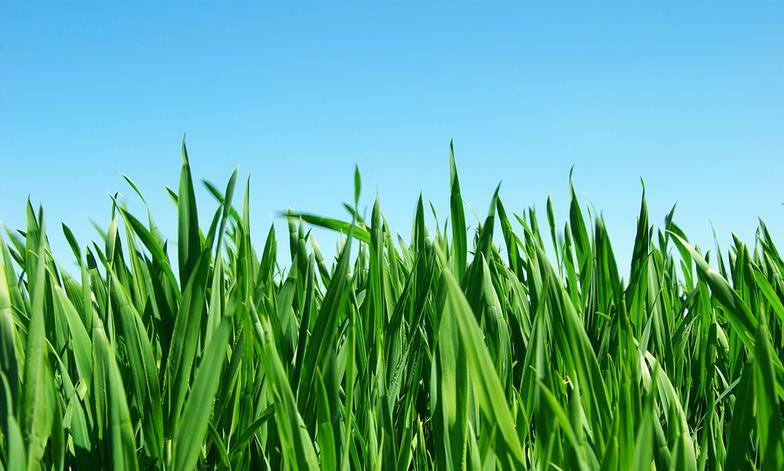 We manage over 200 properties and we use McCamy Lawn Care solely for our lawn care services. We utilize McCamy Lawn Care to take care of the grounds of 3 of our 5 store locations. They stay on schedule and perform quality work. They keep costs affordable and very reasonable. We appreciate them supporting our business. If you would like to leave us comments about your experience with us, please email us below and let us know.